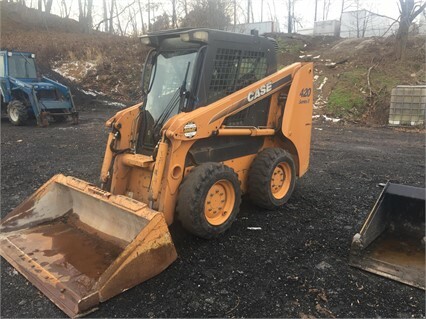 While we do offer a complete line of new heavy equipment from Case Construction, Kubota, and other fine manufacturers, we recognize that sometimes it makes sense to rent or buy used equipment. Just as with buying a used car however, some people perceive a stigma, and stubbornly avoid buying anything but new machinery. 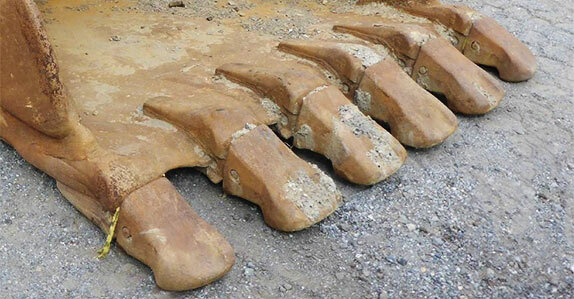 Here at Eagle Power and Equipment, we deal in used equipment on a regular basis, and we think it’s important to dispel some of the most common used industrial equipment myths. Perhaps we can even change your mind. Myth #1: The equipment was sold or traded in because it had issues – Perhaps the most common problem buyers have with used equipment is that the previous owner unloaded it due to some type of irreparable problem with the machine. 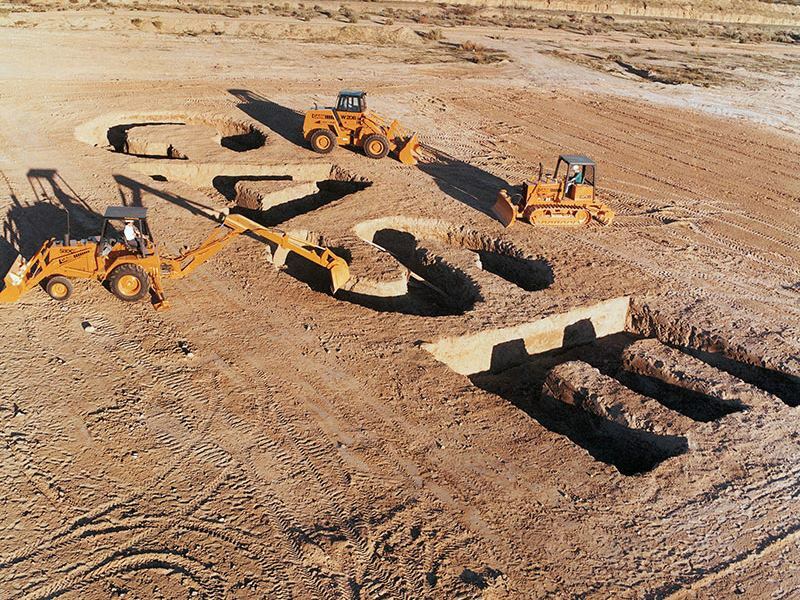 However, the truth usually is simply that the previous owners’ needs changed, and a newer model or even a different kind of construction equipment was better equipped to serve them. 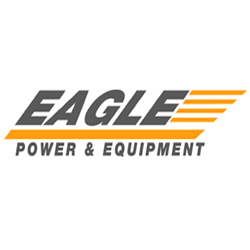 Myth #2: If there are problems with the newly purchased used equipment, you’re out of luck – If you buy used heavy equipment from an established dealer like Eagle Power & Equipment, they’ll stand behind the product. At Eagle we even offer a purchase protection plan to give the buyer added security for equipment that falls within certain age and hours limits. Myth #3: Used equipment was ridden hard and is worn out – The majority of businesses from which our used equipment comes service their heavy equipment and follow inspection checklists or maintenance charts. Industrial equipment is expensive, and these companies protect their investment by servicing the equipment and properly training their operators. Most of our used equipment has less than 2000 hours on it, which means there is still a lot of life left in it. Myth #4: Older heavy equipment is hard to find parts for – Older Kubota and Case Construction parts aren’t as difficult to track down as you might think. For further savings, be sure to choose remanufactured parts in the event of a malfunction. Myth #5: You can’t really save much money by buying used industrial equipment – This simply isn’t true. The difference between new and used industrial equipment costs is why you’re considering buying used in the first place. As an additional benefit, well-maintained used equipment will typically recover a larger percentage of its purchase price when you go to resell it. Myth #6: You won’t be able to find exactly what you need – It’s true that the selection is better when buying new. However, our used inventory is extensive and changes regularly. Whether you know exactly what you are looking for or need help determining what that is, contact us and we may be able to find it for you. We hope this helps alleviate some readers’ fears about buying used industrial equipment. If we haven’t covered one of your concerns, be sure to give us a call at one of the numbers below or send us an email at info@eaglepowerandequipment.com and we’ll be happy to help!